Received on July 24, 2017. Subject to change. 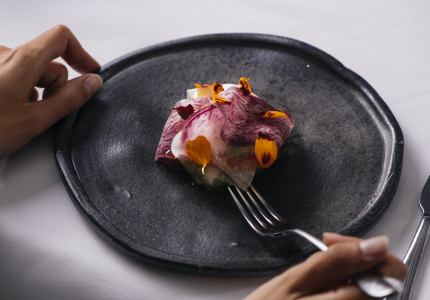 When Stokehouse re-opened in December 2016, it was booked up until March 2017 within 24 hours. 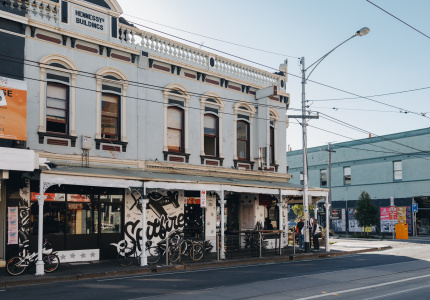 Such is the love that Melburnians have for the seaside diner, which was founded in 1989 and destroyed by fire in January 2014. The refit produced three distinct spaces. Paper Fish is a small fish-and-chips kiosk. Pontoon is a casual restaurant on the ground floor serving seafood and wood-fired pizzas. 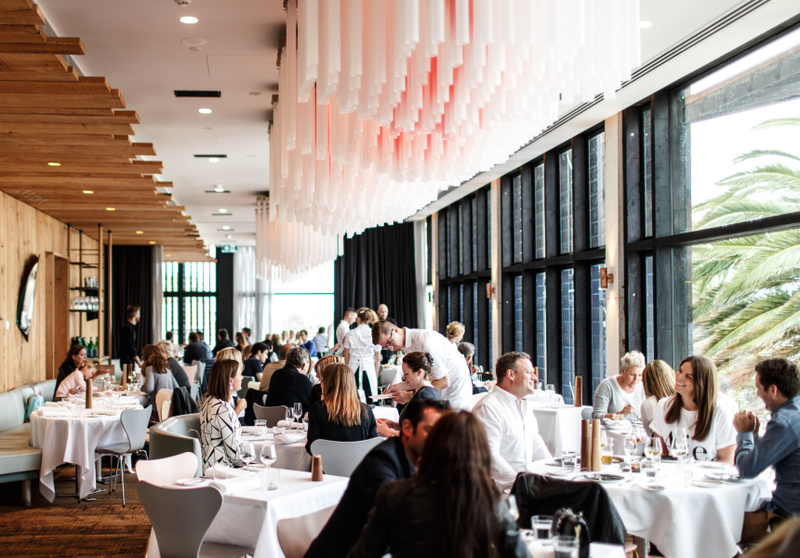 Head upstairs to find Stokehouse, a refined dining room designed by Pascale Gomes-McNabb. It’s fitted with floor-to-ceiling windows all the way around, so there’ll be uninterrupted views from wherever you sit. 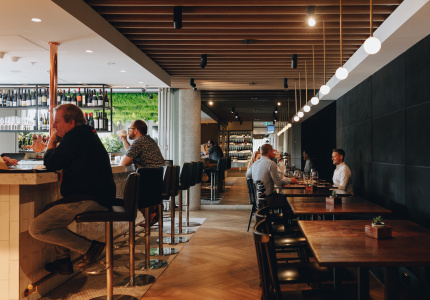 Reservations are recommended, but there’s a 12-and-a-half-metre oval bar that’s open to walk-ins for drinks and food. The restaurant works extensively with seafood, in line with its seaside location. 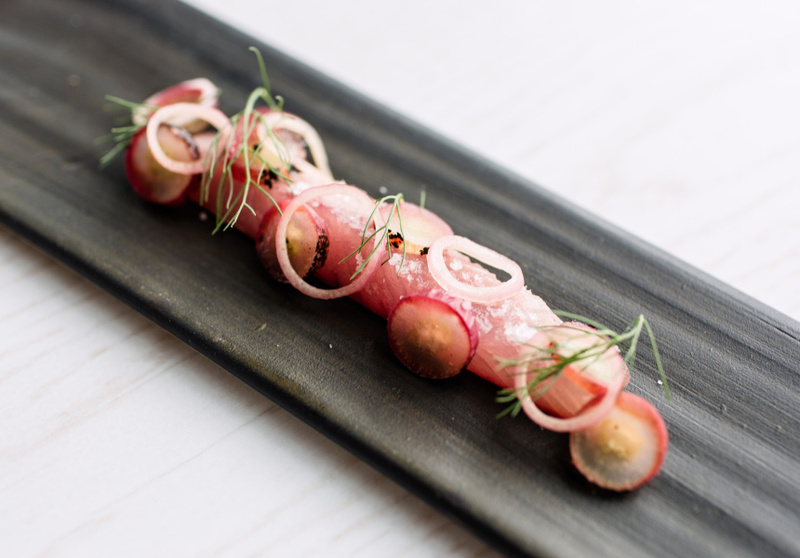 The raw section of the menu takes in oysters; Spanish mackerel with yuzu and koji marinade; and seared tuna with wasabi syllabub and pickled radish. 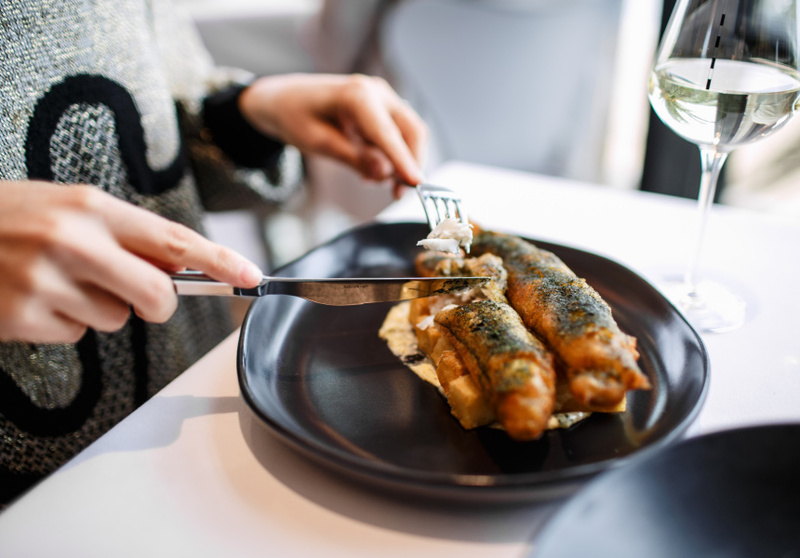 Mains include King George whiting fish and chips; market fish with smoked almond puree, butter sauce and carrot reduction; and chargrilled pork with saltbush and compressed melon. 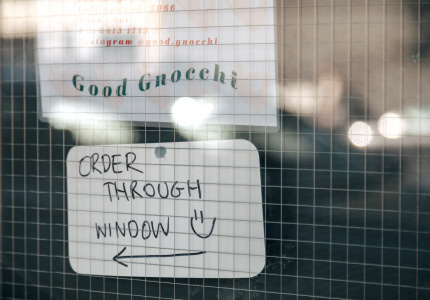 Service and presentation are sharp. On the drinks side, there’s a big enough range of beer, cocktails and spirits to please nearly everyone. In recognition of the clientele, the wine selection is mostly traditional, drawn from classic old-world regions such as Burgundy or Chablis; and local regions such as McClaren Vale.